There is something very satisfying, even decadent, about being able to settle down to a solo lunch of home grown artichoke. What a luxury! Ah. Some days one really feels like a “King”! 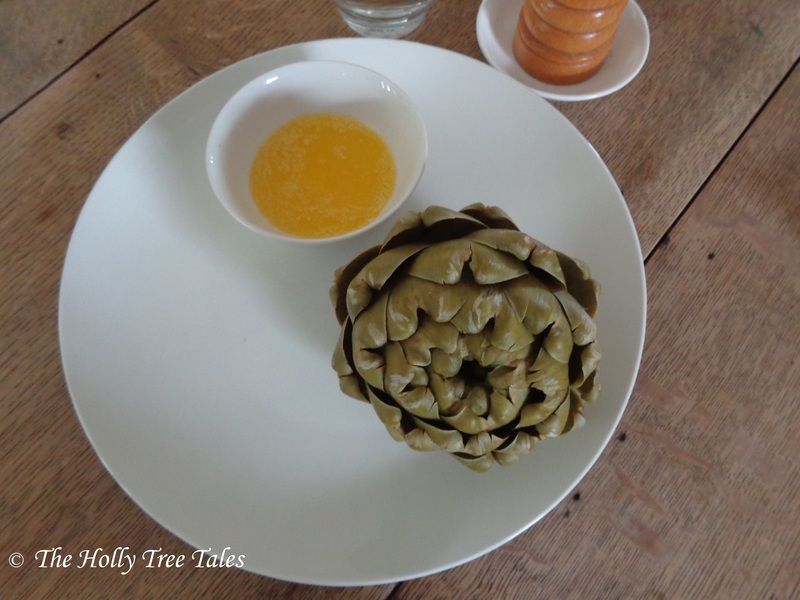 How slowly I savoured every last morsel, feeling utter gratitude that I had managed this year, at long last, to produce our own artichokes from the little plants that had held onto dear life in the greenhouse, year upon year, as I tried to figure out whether we had the right garden (climate) conditions for them, and how on earth to go about it. And what did I do with the precious green liquor remaining in the saucepan that had steamed the delicious artichoke? 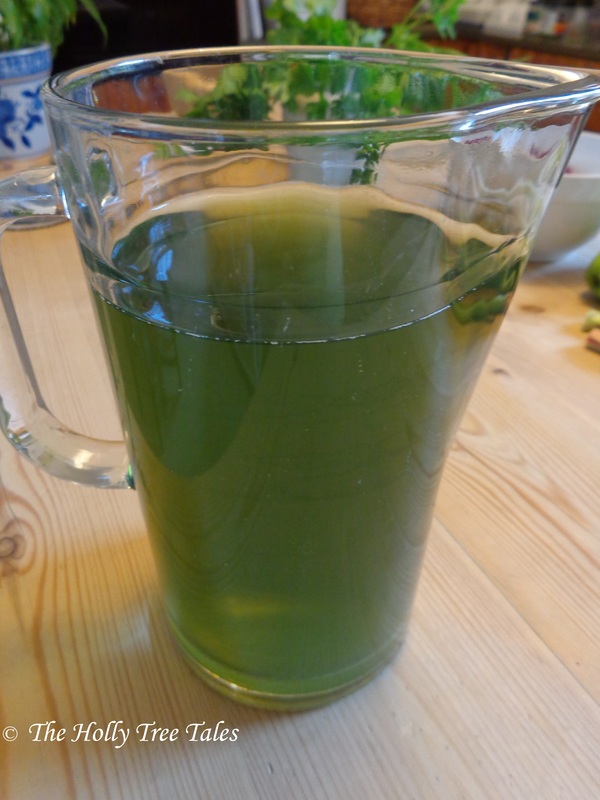 Well, it looked far too healthy and full of goodness itself so, instead of tipping the vegetable water down the sink, as so many do, I collected it, diluted it with cold water, and fed it to some thirsty pot plants. 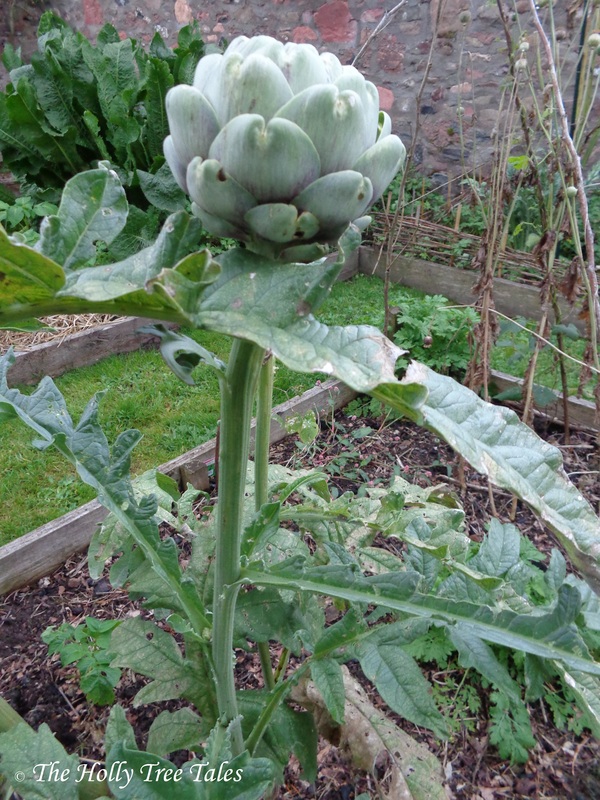 Oh, and the remains of the artichoke? Well, they went into the composting system, of course! Winners all round.